For those first-timers out there, once you download the ISO file, you need to burn it into a CD/DVD. Alternatively you can use something like UNetbootin to put it in a USB drive and boot it from there. New Panda Cloud Antivirus 2.9 BETA is here! 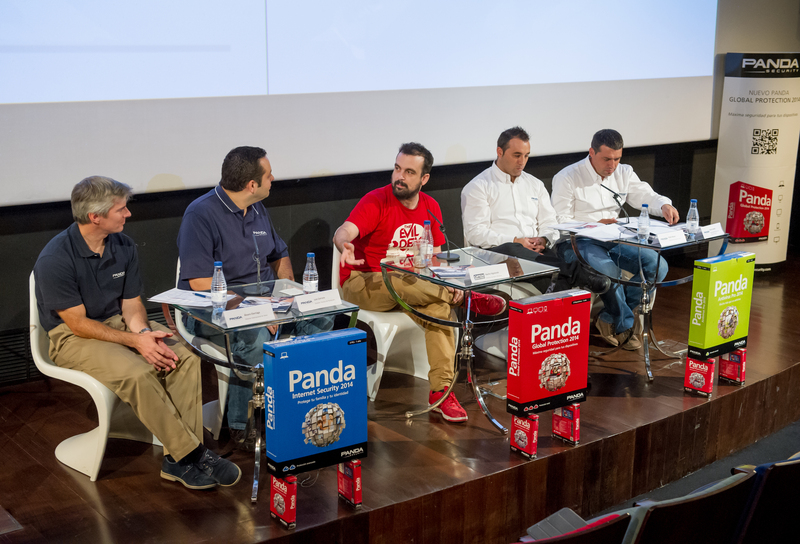 Panda Security 2014, a Line of Movies! Really great tool with a simple, nice interface. Great Panda. more and more demands panda team you have to work harder to fulfill your users demands. but i would also like the Panda version of linux to be updated ! Please consider to make an new version for the linux platform ! I would like to see an Panda version for ubuntu linux desktop, after looking at this safecd i am sure that its more then possible, are 5 million users enough ? or maybe there is already such a product ? I apologise for the Off-Topic issue. I have a question for Pedro about USB Vaccine (since comments are closed). May I lock in any way my own autorun.inf to prevent to be overwritten by malware? I’m happy with your solution, but I’d like to save my own autorun.inf to quicken the access to the pen. And the last question is if there is a commercial license for it. The cdrom runs fine, really good, but again, pavcl scanner from 2007 ? Could use an update to current year ( 2010 ! )… Keep up the good work and have a nice day ! tnx a lot. very useful. keep going. godspeed! Great tool, but really when you need this you need it to fully scan your system, not just a quick scan. Easy way to create a boot cd or bootable usb with Panda SafeCD is to use the freeware tool Shardana Antivirus Rescue Disk Utility which makes one for you from Panda SafeCD with many additional rescue tools too. This version is not updating. Always displays the message that is not connected to the Internet. With this the escanemanento can not be started. so perhaps my problem is on the way of getting solved. I managed to close down Windows normally and then I was able to select the drives on next reboot. Please forgive my ignorance. At least it’s scanning now. Is there a checksum (MD5, SHA1, etc) for this ISO posted somewhere ? Thanks. You scan with CI your entire system!!!! From a blog entry dated 2007-10-08 Sr. Bustamante writes about statistics for operative systems use, claiming that Linux has 3/10th of one percent, and Macintosh 1/10th of one percent of … what? Is there any source to this claim? Please elaborate. Panda SafeDisk works as well as a Windows product can, for those who can afford buggy proprietary software. Do not be mislead by FUD into believing that private users and corporate workstations & servers do not regularly run Linux. pavcl on Linux will detect and remove malware that the polished user version of Panda misses. “sometimes the best things in life are free…” Please continue to develop and maintain Panda for Linux, both RedHat compatible (SUSE t.ex.) and Debian compatible (Ubuntu t.ex.) versions. Thank you for the best malware prevention product available. Try search where download virus updates? SafeCD doesnt recognize connection. Idont remember, PPOE write username and password? Try SafeCD, it can use hard drive virus definitions, actually search it. You have to burn the ISO file onto a CD without unpacking it first. Couldn’t you Google the ISO format for instruction on how to use it? I agree with all your suggestions except for “more languages”. If someone cannot use a software title that is in English, then such individual has no business even touching computers at all. 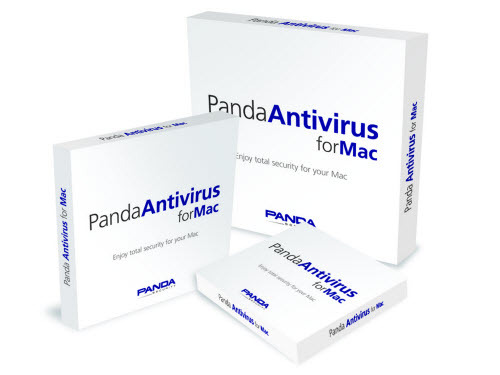 Can Panda can disinfect files good as Microsoft Esstenal …? I’m have issues with safecd in that it will not find pav.sig file on HDD??? The asus laptop will not coonect to the lan with safecd booted. How to I get latest signature file loaded? Can get it to boot from USB. Whats the name of the file thats suppose to start the boot sequence? It scanned the hard disk in a few minutes but, to be honest, I doubt that scanning only about 31000 files scans a whole Windows hard disk, even though this was a very recent installation (W7 installed about 1 or 2 weeks ago).